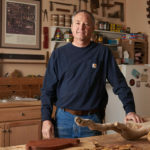 Nearly all of Sam and Pam Ashley’s wood pieces begin on their secluded 10-acre property near Kremmling, CO. What others might dismiss as devastated forestry, they see as potential coffee tables, wine holders or the perfect walking stick. 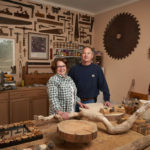 But it’s inside the couple’s Centennial garage that these pieces are transformed into one-of-a-kind wood furniture and gifts that are sold at the local Unlisted Market. 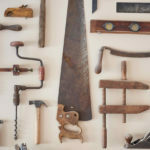 Sam began woodworking over forty years ago in high school. 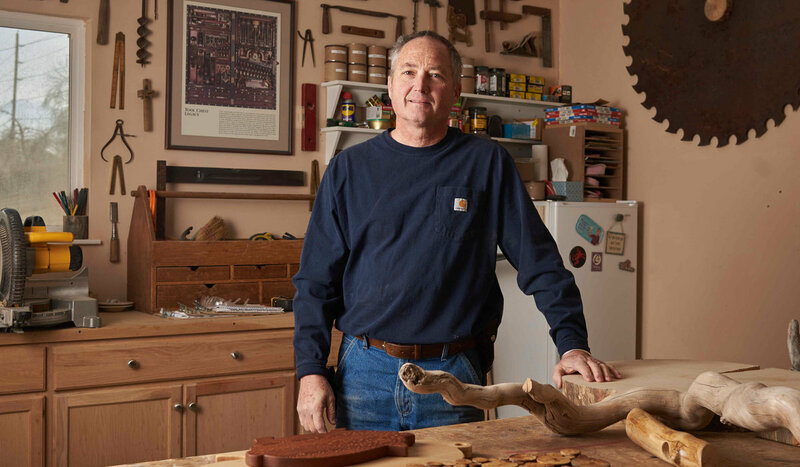 Though he works full-time in construction and project management, he transformed the hobby into a small business, SawNWoods, with the help of his wife, Pam, in 2014. The couple works with beetle kill pine and aspen, using as much of the trees as possible. 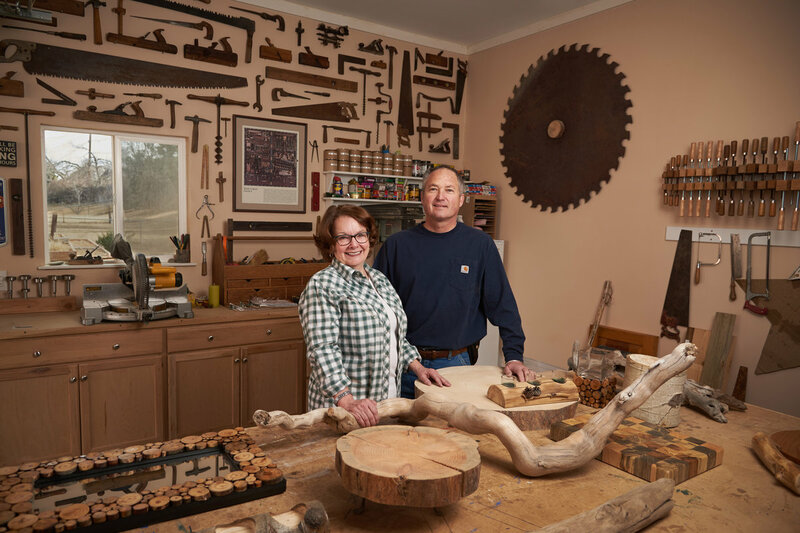 Additional pieces are made of softened “Colorado driftwood,” naturally warped and weathered and later transformed by the couple’s creativity. Many of the pieces are born from an idea of Pam’s—aided only slightly by Pinterest—and from the material they gather. 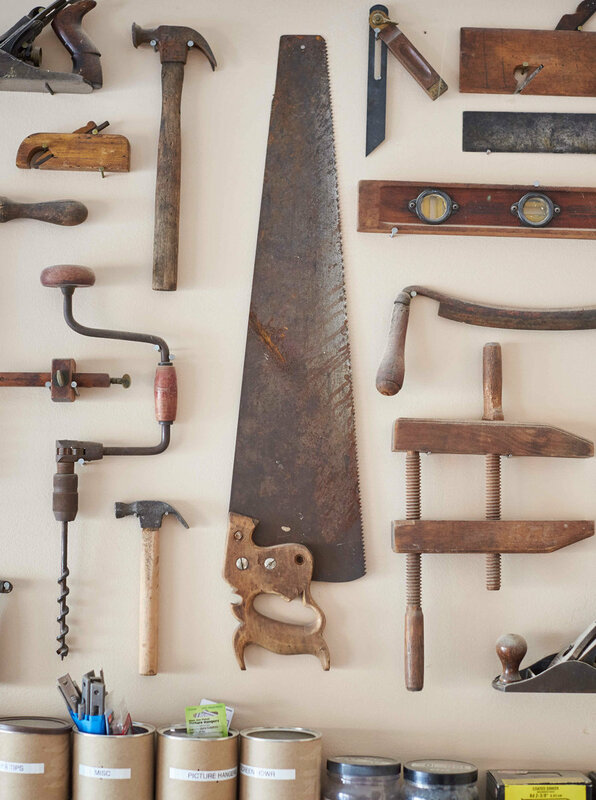 Instead of seeking wood with an idea in mind, they let the material speak to them. Outside of their normal-though-evolving catalogue of items, Sam completes custom orders ranging from dining tables to bar cabinets. 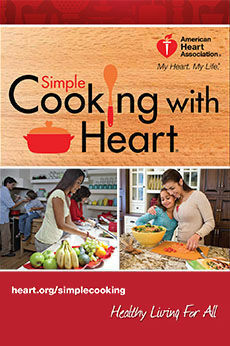 While Pam and Sam seemingly stumbled into this business, they wouldn’t have it any other way.